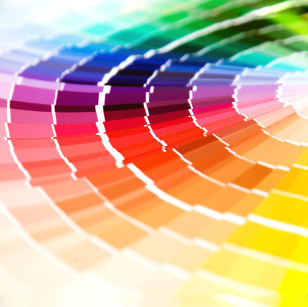 We are proud to offer you a variety of printing options. 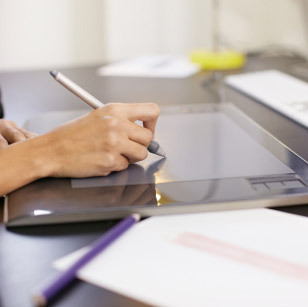 Our design solutions include desktop publishing and print ready artwork. 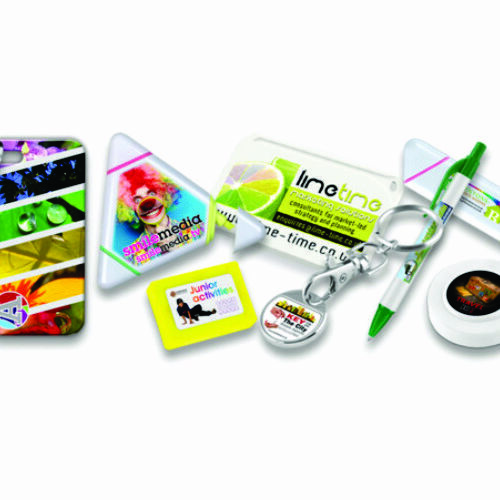 With our benchtop flatbed printers we can print directly on a vast array of substrates. At printQ, our focus is on building strong, lasting, personal relationships with each of our clients. printQ is rapidly growing into a company that will soon be recognised as an industry leader in bringing “Quality” and “Quantity” together. Our keen attention to detail means we are able to consistently deliver a high Quality service, while our design and printing experience means we are able to deliver the desired Quantity for your business needs. And when Quality and Quantity come together, you’ll be impressed by printQ every time. Because of our customer-centric approach to business, printQ will walk the extra mile to ensure that your business always receives the best in design, printing and office consumables at very competitive prices. At printQ, we deliver uncompromising excellence.